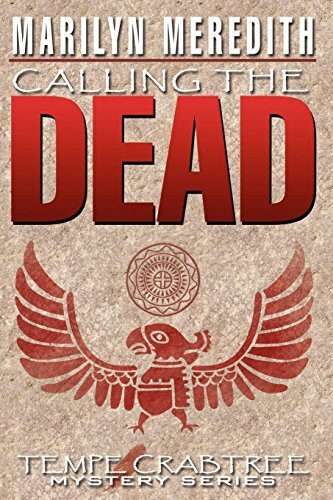 about this book: In CALLING THE DEAD Tempe uses a Native American ceremony to call back the dead in order to find out the truth about a murder and suicide. 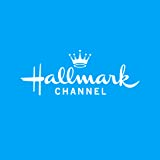 This act is what opened her up to the visits from the spirit world she experiences in later books. This was written long ago, and frankly, I don't remember what inspired me to write it. And yes, I did research for the book--I found the actual ceremony Tempe used in a book written by a native. And no, like Tempe's husband, I don't think it's a good idea to call back the dead. There is another plot that flows through this story, that of a "black widow." If you don't know what the reference is--be sure to read the book. I believe I got the idea for this particular part of Calling the Dead from a real murder written up in a police magazine. The title was easy with this book. And as far as the cover, the artist at Mundania Press has done a terrific job with all my covers. One thing about all my Deputy Tempe Crabtree mysteries, I live in a small town with a great resemblance to Bear Creek, and in all the years I've lived here, we've only had two murders--the motive for one was greed and the murderer was caught in record time, the second was up in the mountains, the motive jealousy, and it took longer to figure out who did it. Before I moved to the area, there was a famous murder that was made into a movie called "Murder in California."